Interesting chit chat with showbiz star in today show. TV artiest Shabbir Jan is exclusive guest in today show. 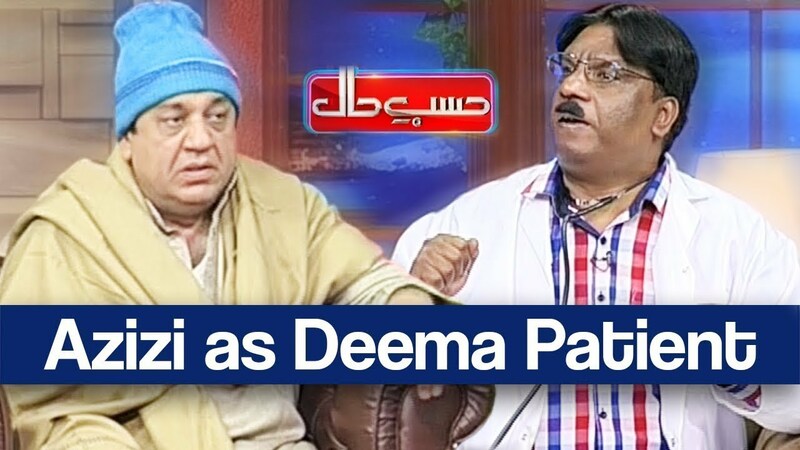 Azizi in a getup of Lateefi & Chaudhry Shujaat in today show. 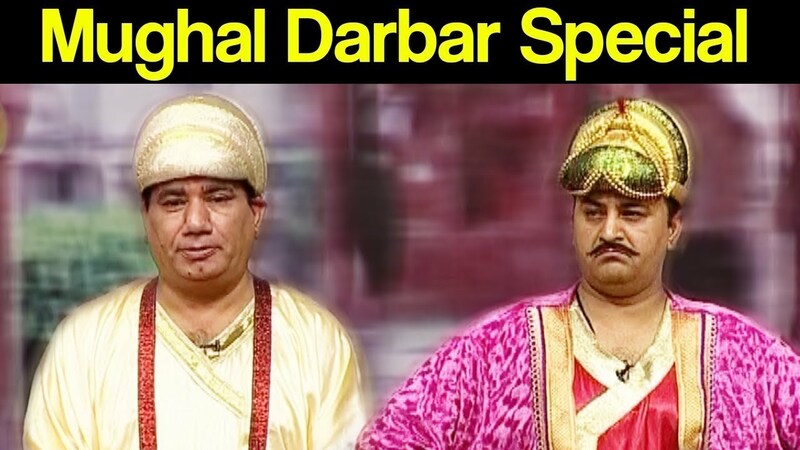 Azizi in a getup of makeup artist & Shahbaz Sharif in today show. Film script writer & female TV artist are exclusive guests in today show. Deputy speaker KPK assembly along with female TV model are exclusive guests in today show. Very interesting chit chat with showbiz star in today show. 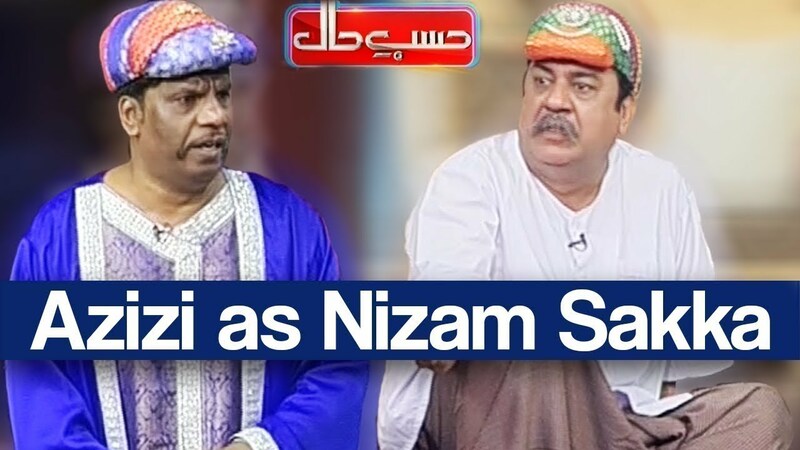 Azizi in a getup of Nizam Saqqa in today show. Azizi in a getup of Ustaad Sureelay Khan in today show. Azizi in a getup of family head & Shah Mahmood in today show. 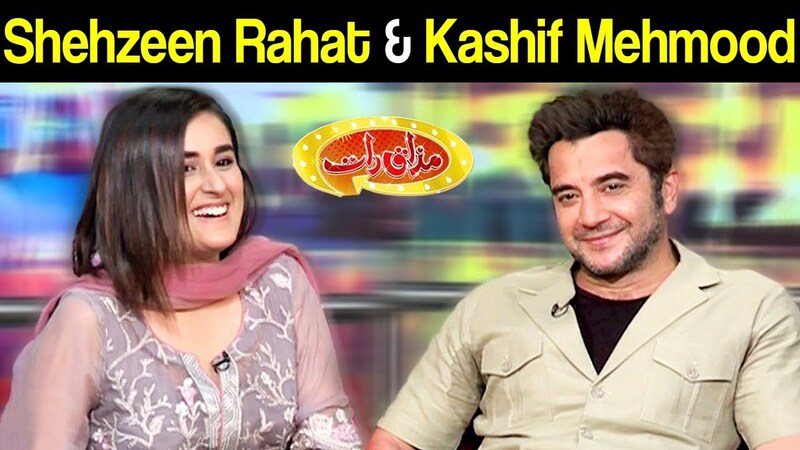 Full cast of upcoming Pakistan movie Laal Kabutar is exclusive guests in today show.